One habit I am never willing to forgo is my reading habit. This habit I developed as a young child who spent many pleasurable hours within the stories created by a range of authors. 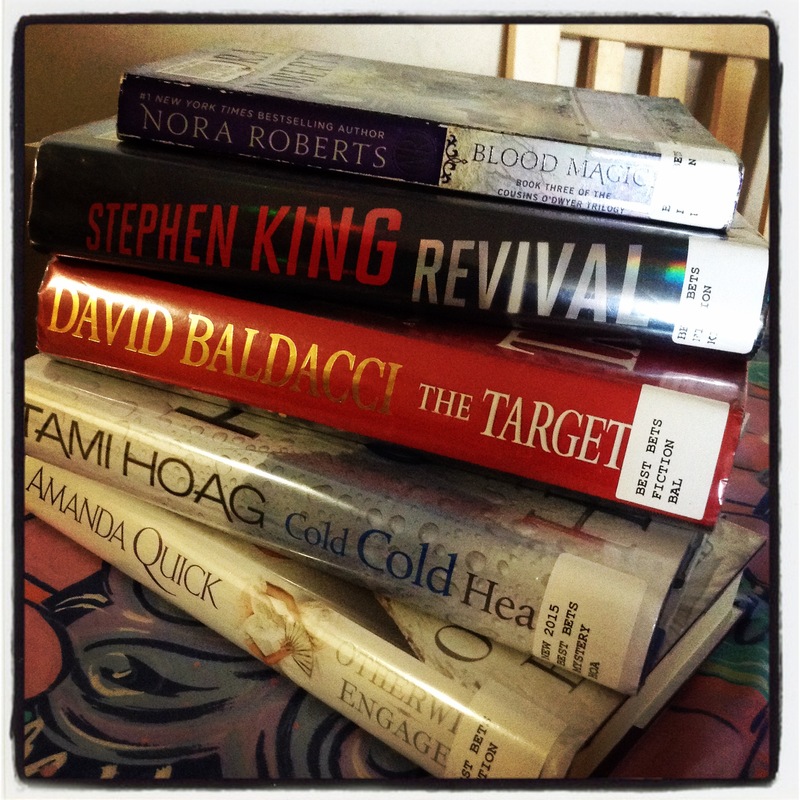 As an adult, a trip to the library means coming home with more than one book. Reading means that I am never alone – even when I am the only person at home, or the only one awake in the household. If I am alone at breakfast time, company is often found within the pages of a book. This is a habit I learned from my parents – and it is one my girls have learned from me. Reading while eating is a habit I would find difficult to break. Do you have a reading habit? It is a wonderful thing, isn’t it Chris. One can never be bored if there is a book nearby! The secret to develop a love of reading starts as a child I believe, from then on you can live in two worlds, the real world, and the worlds of dreams, imaginations ,fantasy and adventure. Great writers bring their own worlds to life. Nothing will replace the written word. I agree with you Ian. Words are so powerful and can cause both pleasure and pain. My parents gave books as gifts. I give books as gifts. My children give books as gifts. We all read widely. It’s genetic! During my teenage and young adult years I spent hours on my bed engrossed in books. Now I can’t read for too long before falling asleep. Most of my reading now is onscreen. When I am in a knitting mode, the reading is on a far back burner. Have to find more balance. Nice post, Colline. And books on tape or podcast make me get sleepy. 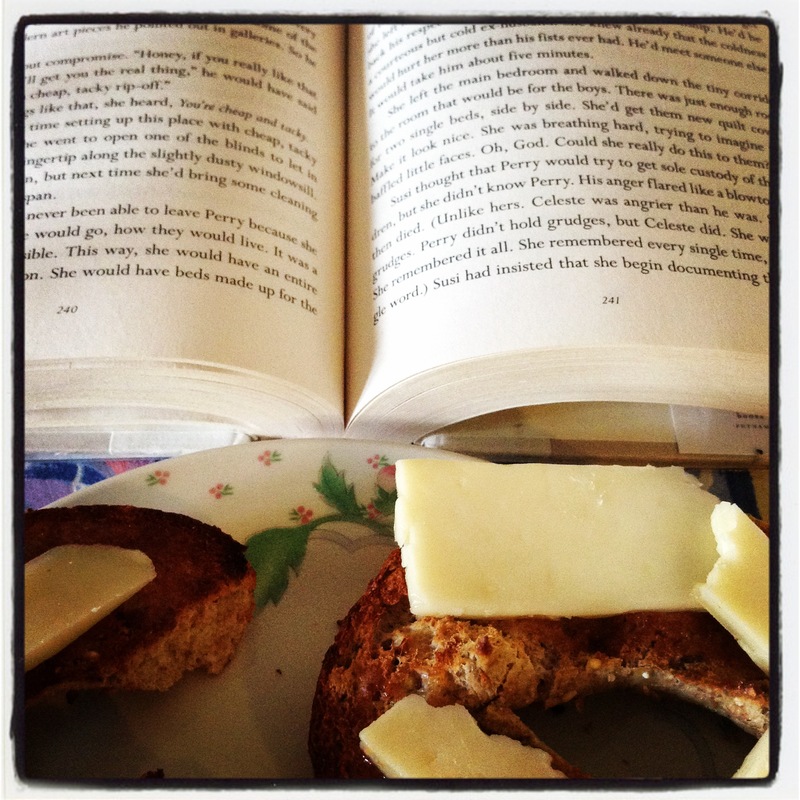 I love these photos of your reading habit! It’s a habit I never thought I would quit but I haven’t been reading much lately. Time to visit a good used bookstore! I understand your dilemma – work and deadlines often get in the way of my reading pleasure!